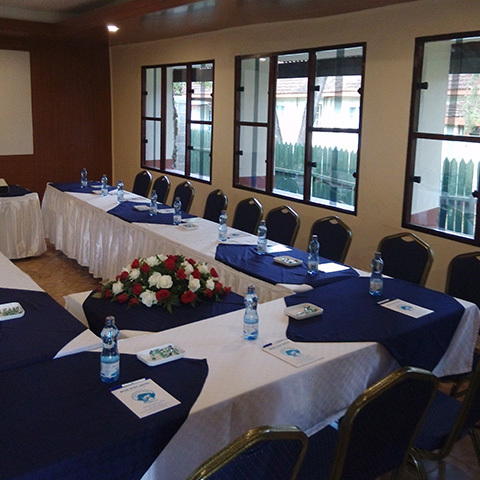 Experience the most complete out of city centre meetings and events venue at Blue Post Hotel, Thika. There is a multitude of options including the Batian Hall with a capacity of 300 persons seated class room style and a series of 4 conference halls, which can accommodate between 25 and 60 people. Spacious gardens to carry out team building events. Fast and secure Wi-Fi in all conference halls. Plenty of parking space for events. 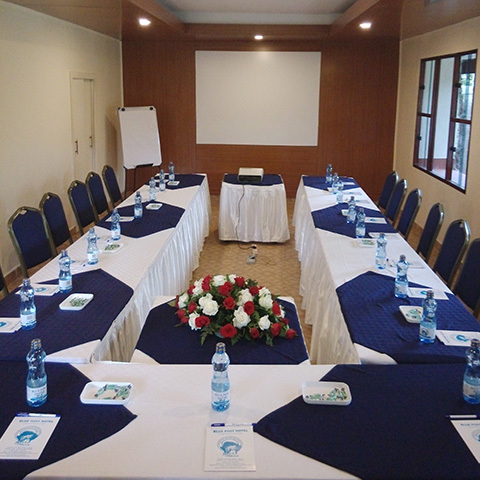 Preview our conference halls at Blue Post Hotel. 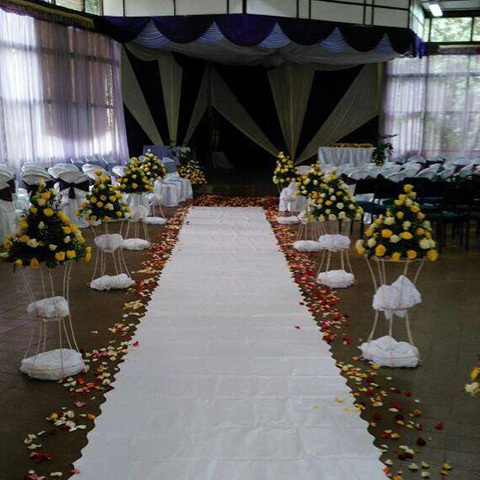 This Hall has a cacity of 300 Pax and is ideal for large conferences and trainings. This Hall has a cacity of 60 Pax and is ideal for corporate trainings. This Hall has a capacity of 40 Pax and is ideal for corporate trainings. Do you love suprises and gifts? Sign up to our newsletter to get a little suprise every week! Find us online. Follow, like and double tap us on social media. We would love to share our journey with you. © 2017 Blue Post Hotel. All rights reserved.